Sony Xperia M2 is the essence of a mid-range smartphone - it's got a big display with modest resolution, a Snapdragon 400 chipset with an ok quad-core processor, an uninspiring 8MP camera all that wrapped up in a seriously attractive slim body. It's like a smaller version of the Xperia T2 Ultra and a bigger flavor of the Xperia E1. It doesn't excel in anything but it doesn't fail in anything either. There are actually a lot of positive things about it. It is a real looker thanks to the iconic Xperia design. It offers a snappy hardware and a big screen, which add for great multimedia experience. It comes with LTE connectivity too, but you can also exchange the LTE for dual-SIM capabilities. Sony has been updating most of its popular phones to Android 4.4 KitKat lately and the Xperia M2 will be getting the same treatment. 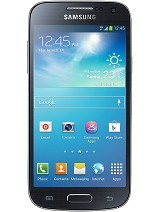 This will surely make the handset even snappier than it is now, further enhancing the overall user experience. But even without the KitKat optimizations, Sony has already begun updating its system apps to the latest available versions as seen on their KitKat phones. We've put the Sony Xperia M2 through our regular battery of tests and the only thing that left a bitter taste in our proverbial mouth was the subpar camera performance. Everything else was right down there in the middle. 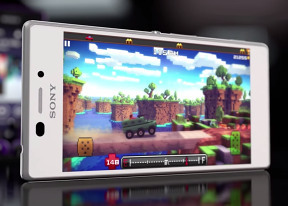 The Sony Xperia M2 may not be the best mid-range droid out there, but nobody's perfect. As usual, we suggest a look at the competition. 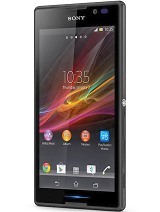 Sony Xperia C is an excellent alternative from Sony's own lineup - it comes with a .2" bigger display with the same qHD resolution, the same quad-core Cortex-A7 processor, and even the camera is 8MP. What's more, the Xperia C is a few bucks cheaper, it offers dual-SIM options by default, but has less internal storage and may never see KitKat treatment. The recently upgraded Motorola Moto G 4G with LTE connectivity and a microSD card slot is a real threat to the Xperia M2. The Moto G comes with a 4.5" IPS 720p display, a Snapdragon 400 chipset and a 5MP rear camera with 720p video recording. It runs on a vanilla Android 4.4 KitKat and Motorola has promised timely Android updates. The Moto G 4G costs about €100 cheaper, which is as tempting as it can get. LG L90 and LG G2 mini are virtually identical sans the Android controls, which the G2 mini puts on its back just below the camera. Both LG smartphones are boasting 4.7" qHD IPS displays, Snadpragon 400 chipsets and 8MP cameras - a perfect match of the Sony Xperia M2. Both are running on KitKat skinned with LG's latest Optimus UI with Knock Code. The LG L90 is cheaper, while the G2 mini's rear control deck will cost you the same as the Xperia M2. Samsung's Galaxy S4 mini comes in LTE and dual-SIM flavors too. It is powered by the older-gen Snapdragon 400 chipset with a dual-core Krait processor, it has a Super AMOLED 4.3" qHD display and will soon taste Android 4.4 KitKat with the last TouchWiz UI optimizations. If you are a fan of Samsung's way of handling Android, maybe you should check it out. Oppo R819 is still quite an attractive purchase with its superior IPS 720p display, MT6589 quad-core chipset of similar capabilities, and dual-SIM connectivity. Unfortunately it comes with a non-expandable 16GB internal storage, which may not be everyone's cup of tea. The Nokia Lumia 625 is the most economical alternative the Windows Phone gang has at this screen size and it is a lot cheaper. Its processing power isn't as good as the Xperia M2 plus it has a lower-res display, but we found it matches the LTE capabilities and the smooth performance the Xperia M2 delivers. It will get even better this summer when the Windows Phone 8.1 kicks off. 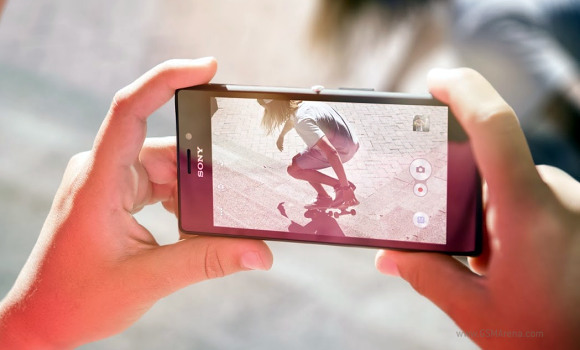 Is the Sony Xperia M2 the midranger to rule them all? Hardly. But it is certainly one very well rounded package and most of all, thanks to the iconic Xperia design, it's a smartphone with real character, a rarity in the midrange sea of plastic phones. If the lesser camera quality is not a deal-breaker for you, it certainly won't let you down on every other count.